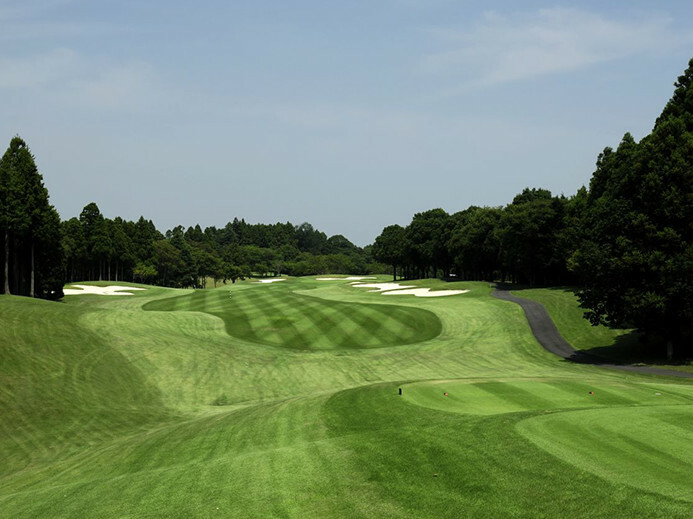 Designer Robert Trent Joens Jr.
Oak Hills Country Club opened in 1982 and is located in Katori City, Chiba Prefecture, which is rich in nature, just 7 km from Narita Airport. 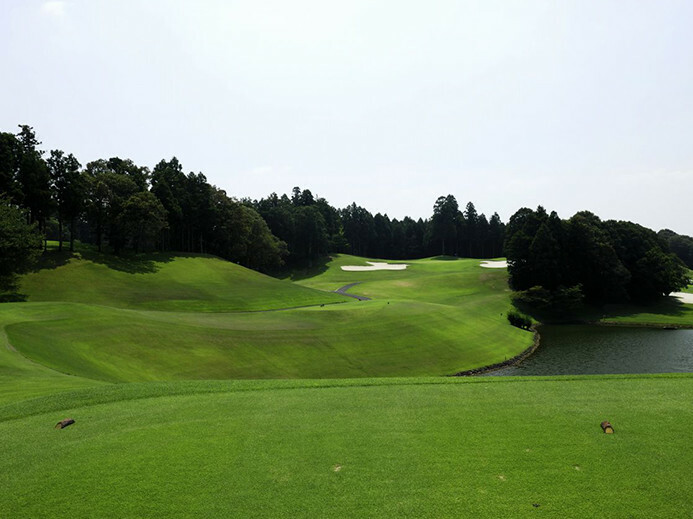 Consisting of 6900 yards in length, 18 holes in total and 72 pars, Robert Trent Jones Jr. designed the course to be a strategic one, making the most of the natural topography, relief, and both lines. 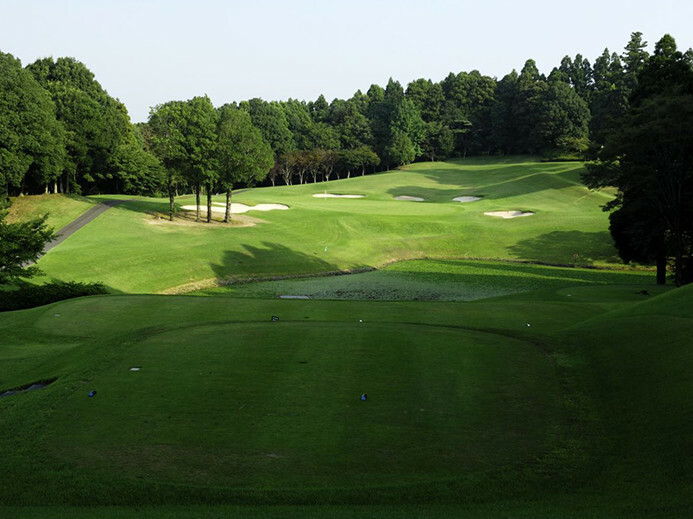 Each hole is surrounded by matured trees such as oak and cedar, and the fairway is spacious and generous, so you can swing the club comfortably in tee shot. 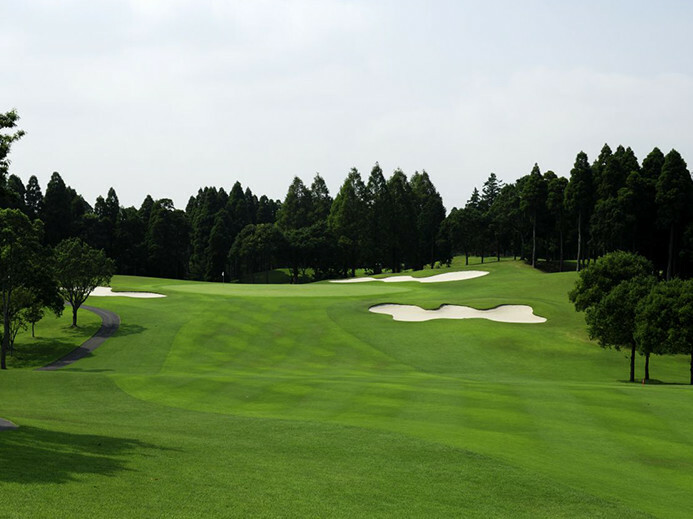 You are always required for shots that always consider carefully where the balls are dropped, such as ponds, bunkers, undulations, big greens, etc. 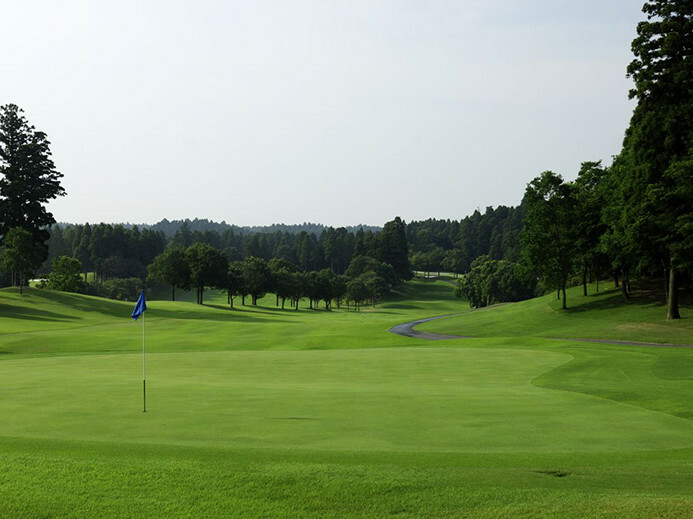 The landscapes and artistic courses that take advantage of the natural terrain do not get bored, no matter how many times you play. 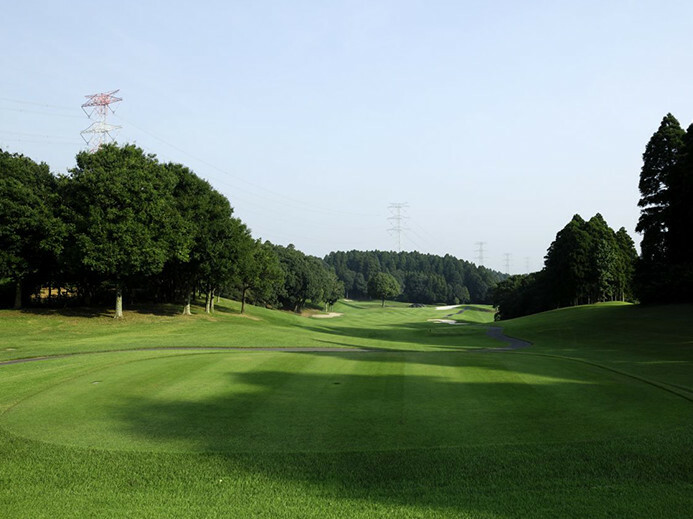 In the past, there have also been numerous tournaments held, including the JLPGA Lady Borden Cup, the Meiji Dairies Cup, and Toray Japan Queens. 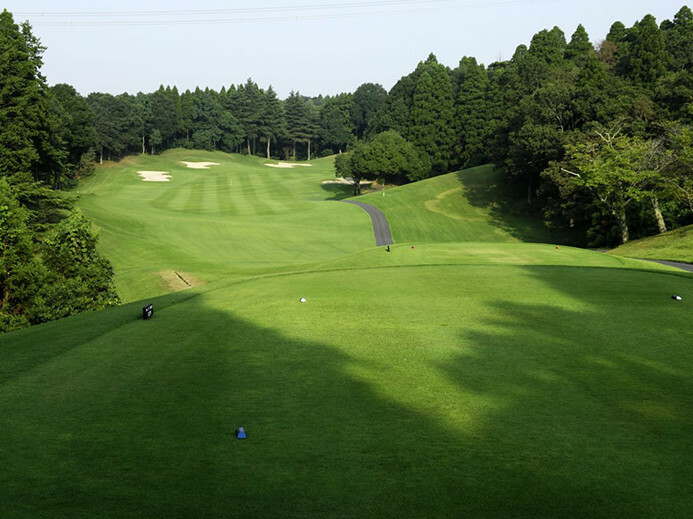 It attracts attention as the first course adopted 1 bent green in Japan, and it can not be excluded from the history of Japanese golf. 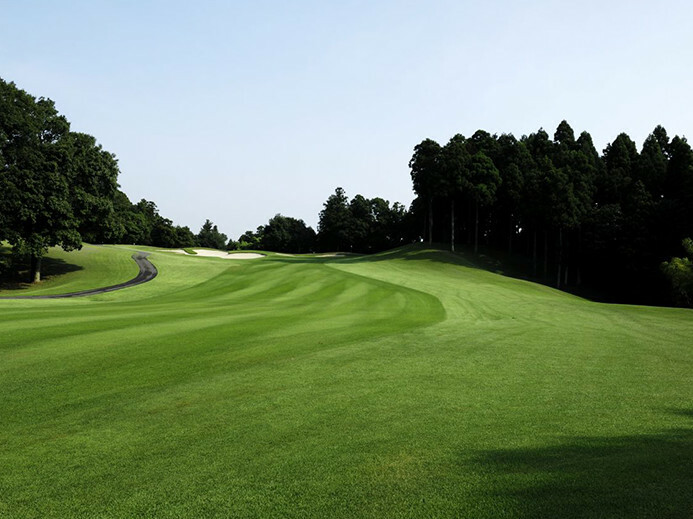 Careful maintenance to every corner of the course. There is a reputation for the state of green. 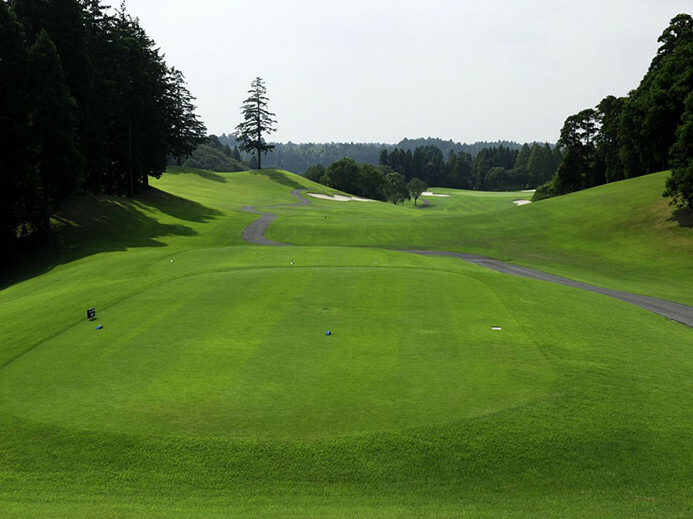 There is a driving range of 135 yards and 12 bats. 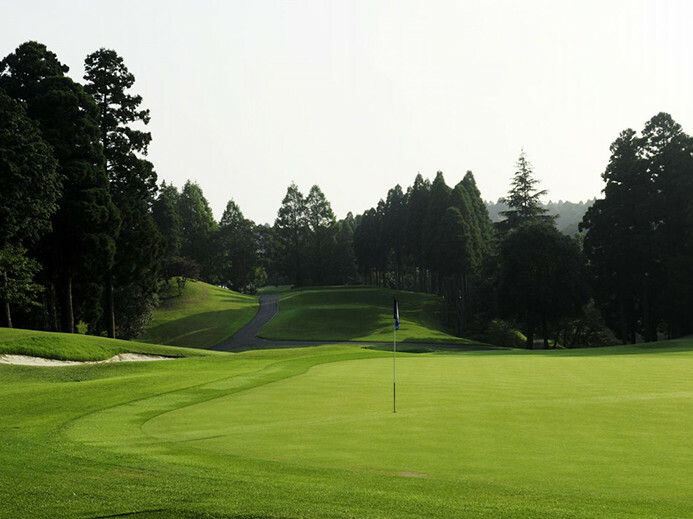 The clubhouse looks calm and dignified. 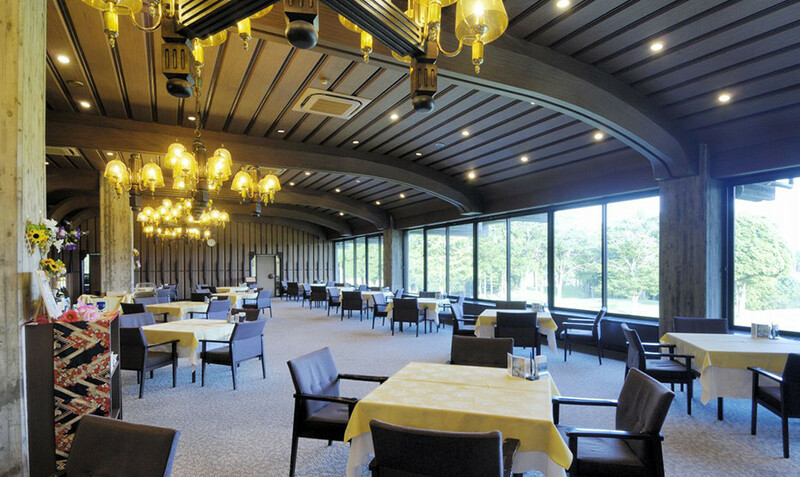 In the restaurant with a relaxed atmosphere, the recommended menu is pork made in Chiba prefecture, "Loved Pork." 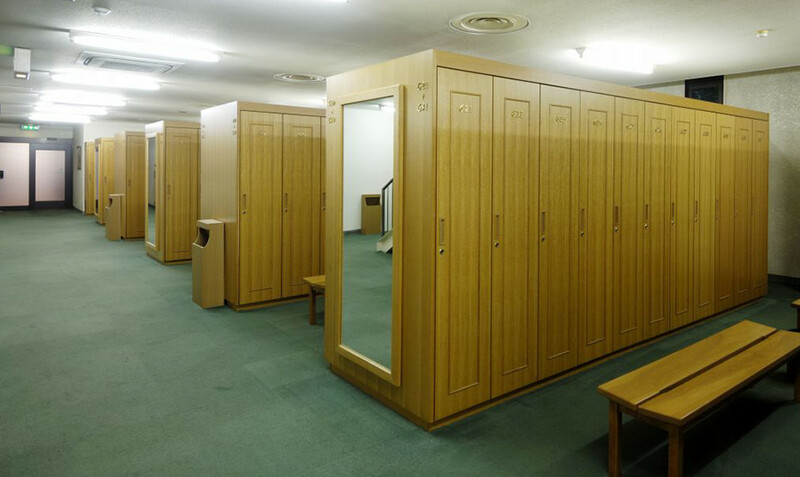 We have a clean locker room in the large and relaxing public bath.